If you think that your product, service or stellar reputation is going to stick in your client’s or customer’s mind forever, you may want to think again. Being forgettable can be toxic when it comes to success, says cognitive scientist Carmen Simon, author of Impossible to Ignore: Creating Memorable Content to Influence Decisions. 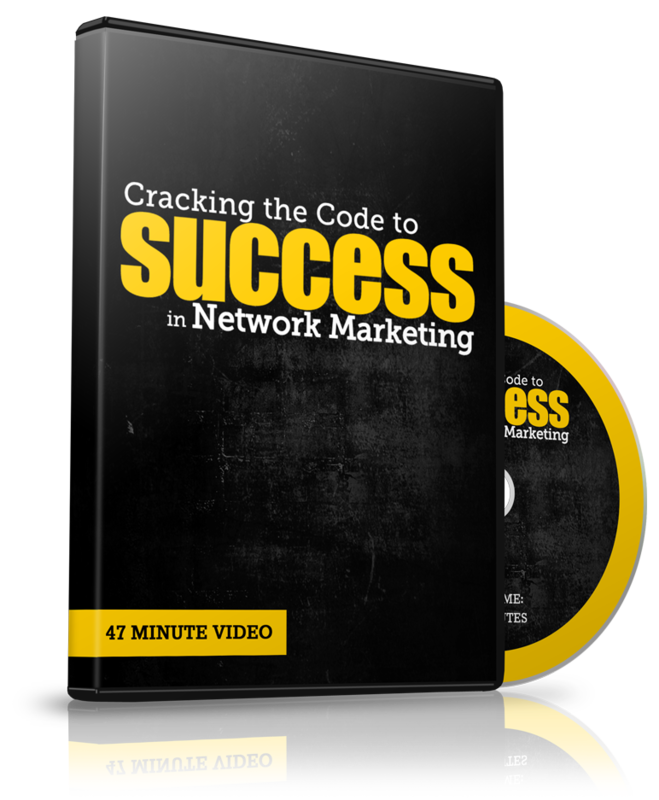 So how do you break through and leave a lasting impression? Instead of being known for something businesswise, strive to be more purposeful about the things you do and say. Here are several ways you can stand out among your competition, and stay top of mind. A salesperson is programmed to sell their product by focusing on benefits and features. Create a twist on this doctrine and sell yourself with a true person-to-person connection. Begin by asking questions. Learn more about your client’s problems, concerns and needs before you ever mention your product or service. Think like a doctor; first you have to find out what ails your client before you can prescribe a solution. Don’t try to use a one-size-fits-all approach. Customizing builds memorable relationships. Many a prospect’s eyes have glazed over during a presentation chock full of charts, facts and numbers. While the bottom line numbers are important, stories are the most basic tool for connecting us to one another. People attend, remember and are transformed by stories. Offer true-life examples of how your product or service helped others, like case studies or testimonials. Or use your personal experiences to enhance your human-to-human bond. Even in the world of business, stories have a unique power to move people’s hearts, minds, feet and wallets in the storyteller’s intended direction. Your credibility is based on your ability to be honest in all situations. Always tell the truth, even if it costs you the sale. Your client will appreciate your candor and remember your honesty. As a result, he or she is more likely to recommend you to another potential client or use your services in the future. The truth may occasionally hurt, but dishonesty is always destructive. A sure way to be forgotten quickly is to be known as a yes-man (or woman). Besides, it frustrates others when you agree with them all the time, especially if critical decisions are involved. If you see a problem, speak up. If you know a proposed solution won’t work, say “no” and offer your opinion as to why. It’s better to be distinguished as a trusted advisor rather than someone with a milk-toast personality. Do something out of the ordinary that your client or customer would never expect. For example, instead of sending a text or an email, send a handwritten thank-you note, a gesture that is becoming more and more rare. Or stand out from the crowd by dressing differently than everyone else. Dress up and choose flattering colors and patterns. 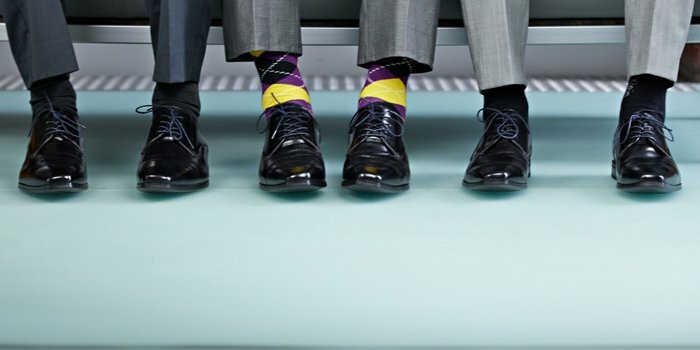 Wear a fashionable pair of shoes, socks, scarf or bowtie; anything that adds a bit of refinement, elegance and a splash of style to what might otherwise be a nondescript outfit. 6. Always do your best. In today’s competitive business arena, just about anyone can match or beat prices and everyone promises great service. But one of the best ways to be remembered is to perform at levels that consistently go above and beyond normal expectations, often coming in under budget or ahead of deadlines. Try to look for ways to constantly improve your client or customers’ experience and be ready to interact in the highest professional manner. Zig Ziglar once said “The way to get what you want is to help others get what they want.” Be a mentor, make introductions, and recommend others. Go out of your way to share information and help others succeed, without being asked, and they will remember you and be grateful for years to come. It’s called karma — if you want people to share with you, share with them. What you give away will come back to you tenfold. 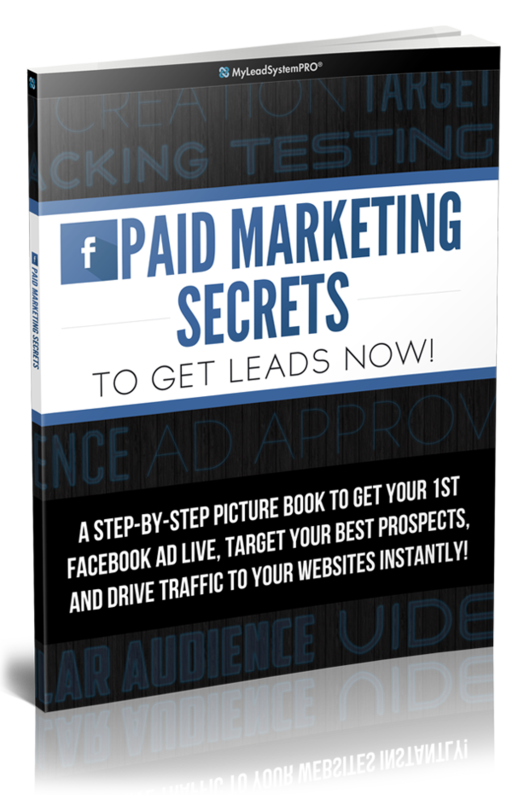 In summary, it’s the small touches that will set you apart and make it practically impossible to be derailed by your competitors. Sign up for our newsletter & be the first to receive the latest information & updates from Dale. 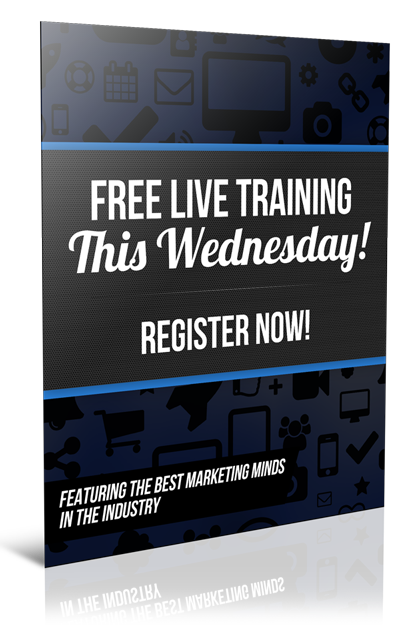 FREE TRAINING: 25+ year MLM vet wants to give you the 17 irrefutable laws to build a 6-Figure Residual in YOUR company. 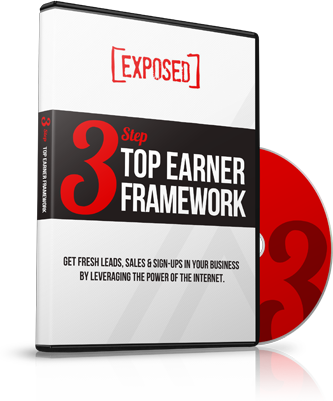 FINALLY Unlock the 3-Step Framework and Learn How to Get Fresh Leads, Sales & Sign-Ups in YOUR Business Leveraging the Power of the Internet. 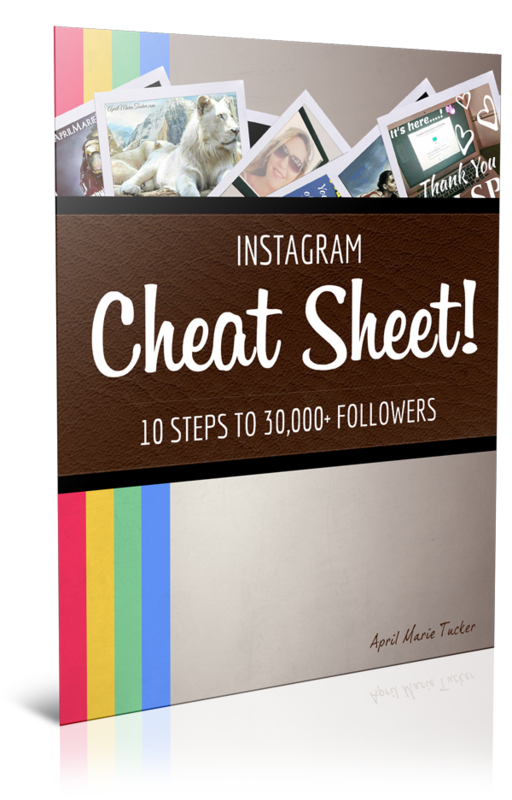 FREE Instagram Video Demo & 10-Point PDF 'Cheat-Sheet' to help you get 21+ Red Hot Leads Per Day for YOUR Business! 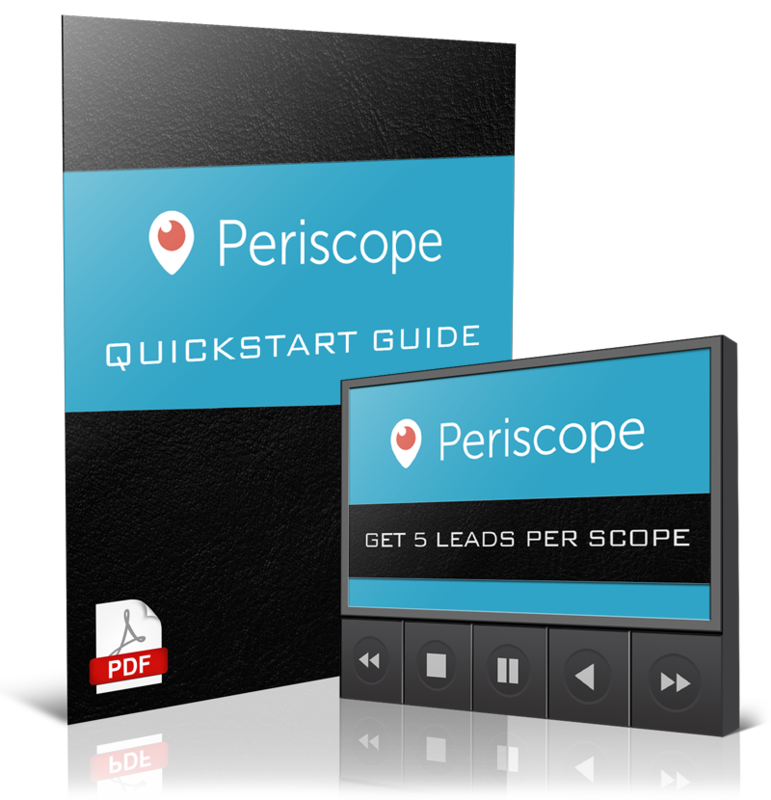 INSTANT ACCESS to a 23-Page PDF & Periscope Training Video to help you Get 5+ Leads Per Scope with Twitter's newest app. 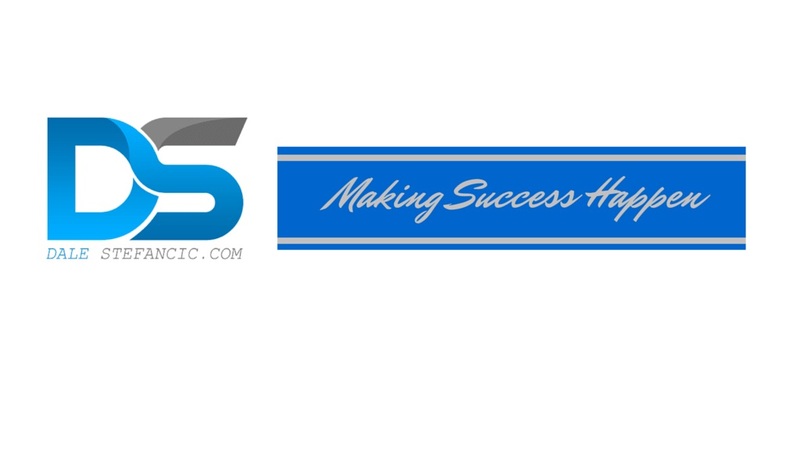 Sign Up for Incredible Information to Make Success Happen For You!